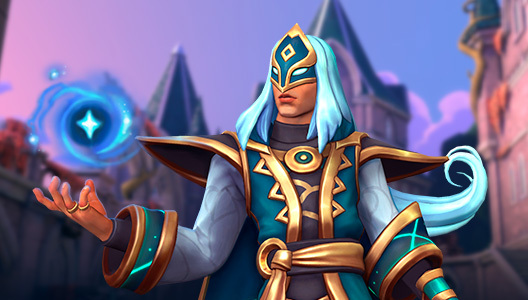 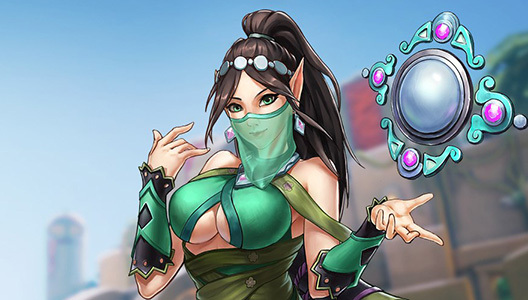 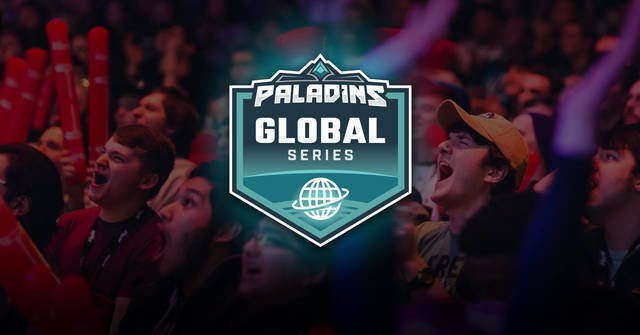 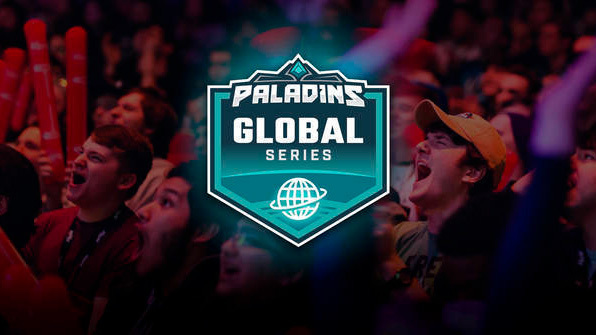 Paladins Aug 14 Paladins Global Series is coming back! 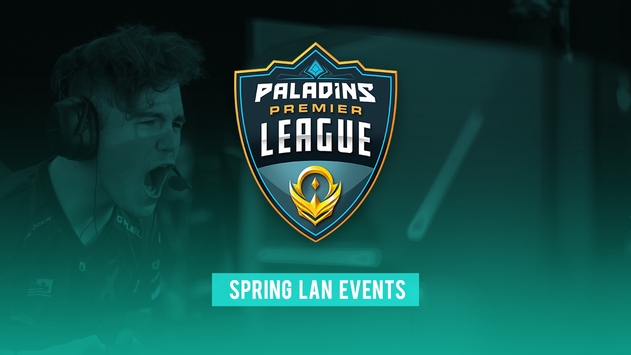 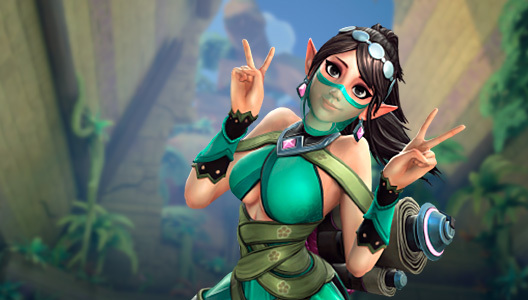 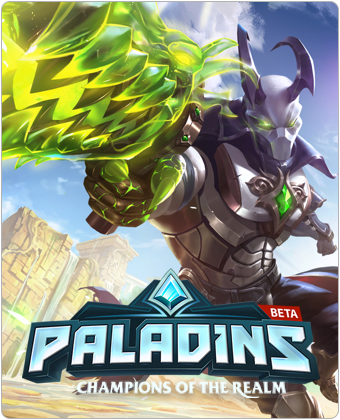 A famous tournament in Paladins gets back in a renewed format Paladins Mar 12 Paladins Spring Split LANs PPL Finals and Paladins Masters Details Announced! 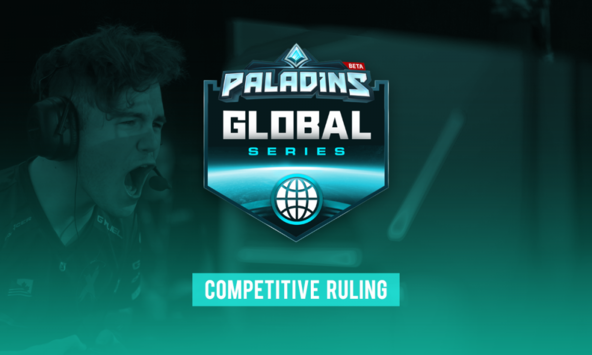 Paladins Mar 1 PGS Competitive Ruling: FiascoBros and “Troll Matches” (CIS Phase 6 Finals) Competitive ruling of a "troll match" between FiascoBros and ChromaSpace Paladins Jan 29 How to Participate in the Paladins Global Series (PGS) Getting your team involved in the Paladins Global Series is easy Paladins Jan 16 Want to Unlock the Primal Prowler and More Loot? 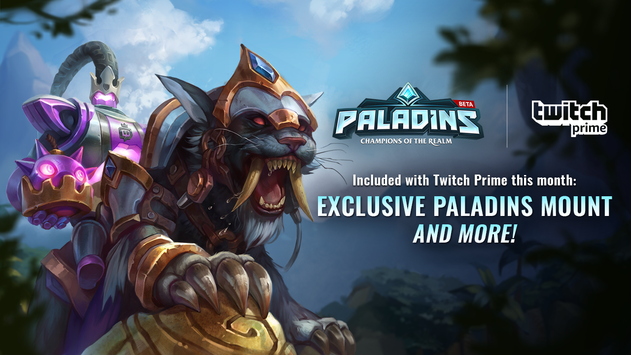 Exclusive Paladins mount and more! 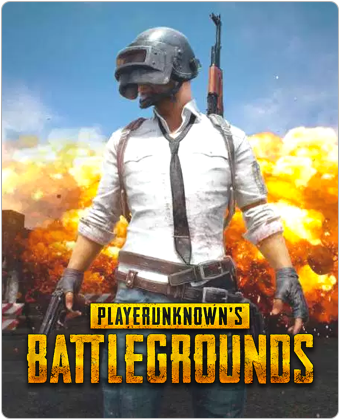 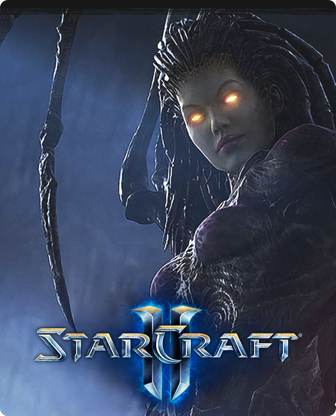 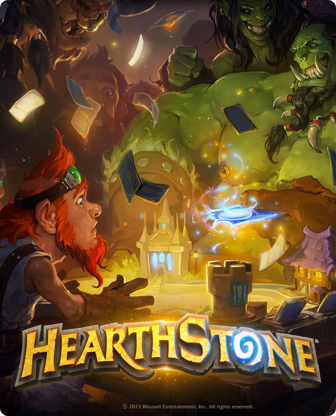 Sign Up for Twitch Prime! 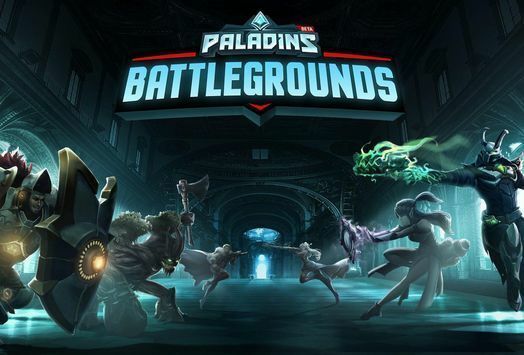 Jan 4 Paladins: Battlegrounds - Official Trailer An all-new game mode for Paladins - introducing Paladins: Battlegrounds! 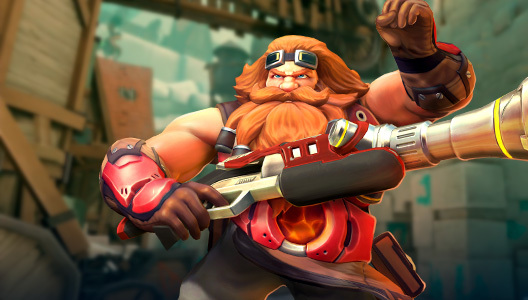 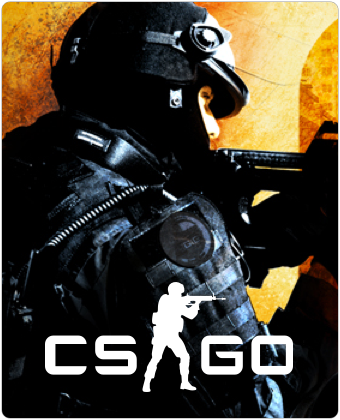 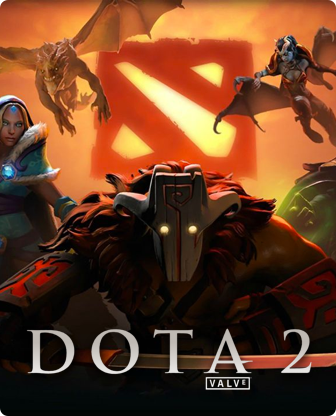 Welcome to the first-ever hero-shooter battle royale.